We provide a reactive, proactive and preventative service. 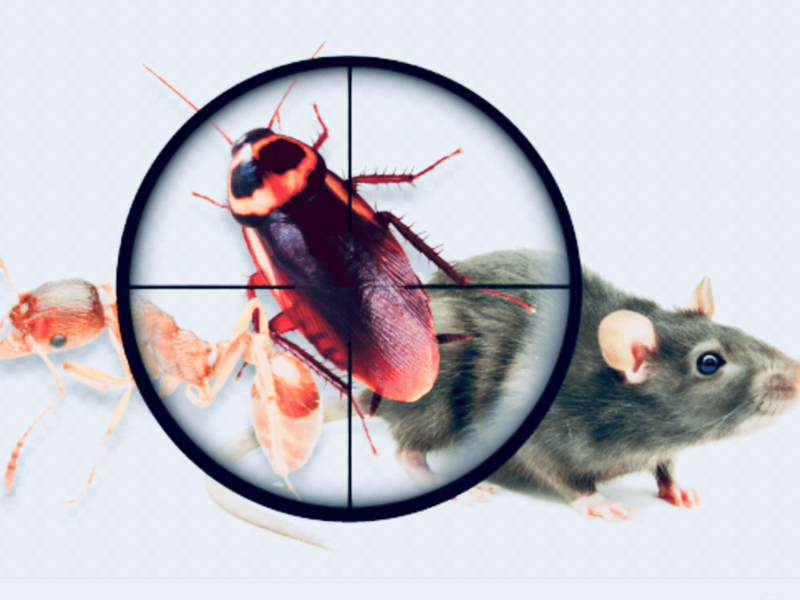 We aim to deliver a cost effective solution for all your pest control needs. We understand that having unwanted pests in your home or place of work can be distressing. We can make the process of pest control as stress free as possible for you. Call us today for free advice, or to make an oppointment with our pest controller. We charge £89 per hour which includes our technicians advice on the best way forward. All chemical treatments are charged as an extra item. All Domestic and commercial contracts undertaken.